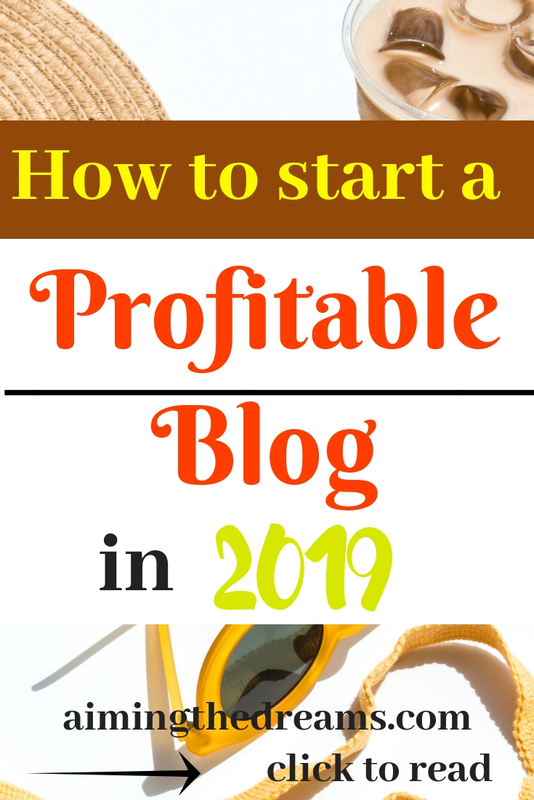 Why you should start a blog and how to start a blog. Why you should start a blog? Is blogging dead? I don’t think so. It is the best thing you can do to your self. 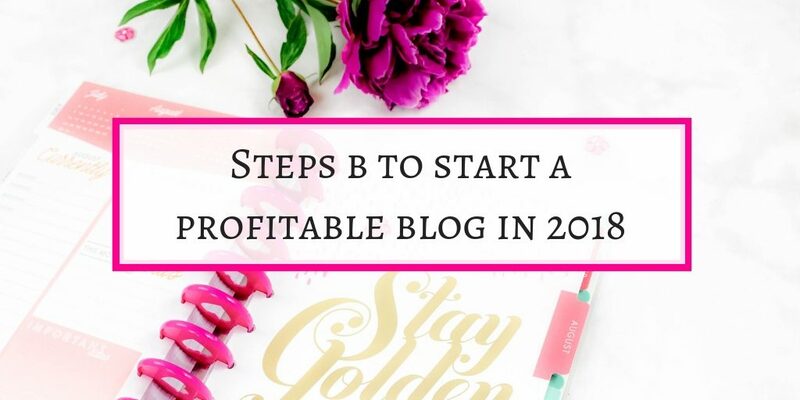 The only requirement is you should be able to spend some ( lot of ) time on your blog. Success will not come over night. It is really lots and lots of hard and smart work . But all the hard work is worth it. I never believed that something like blog could make a money. 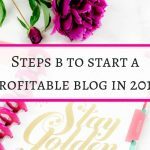 After reading so many income reports from other bloggers , I started believing it could make money. 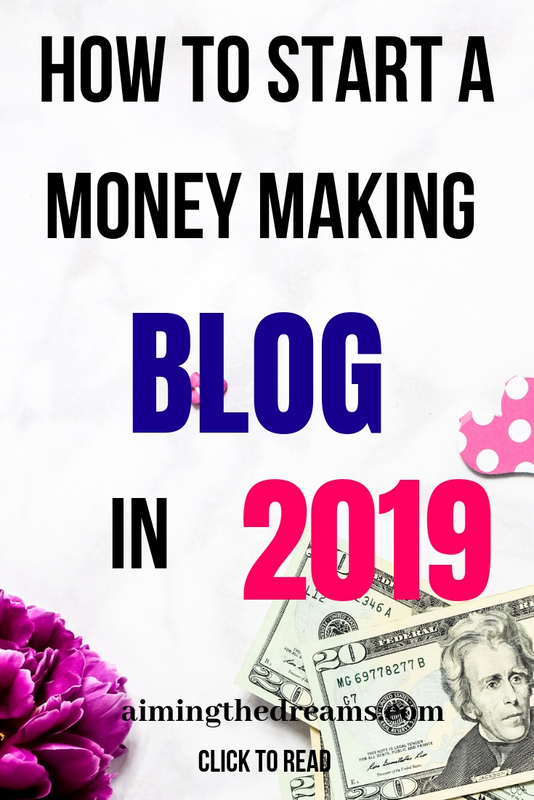 I am writing this blog post only after making some money from my blog. I still don’t have tons of traffic. But still I managed to make few hundred dollars. August was my first month of income from blog. I am really excited about it. Blogging is a buzzword now.We see so many blogs on internet. And we need more.Why? Because everybody has a different story to tell. Everybody’s observing style is different. There is difference in the way we tackle the problems in day to day life. And we google everything. So we read many articles to get to the point where we can have answers to our problems. I am a new blogger and writing this to inspire non technical people like me who want to start a blog. It is easy to start a blog. On the surface it seems very easy. But as you dig deeper, you face the real challenge. Maintaining a blog is a huge work. It takes time and lot of time. You always have so much to do. What you feel when you read a beautifully written article ? Does it seems easy to write? It requires lot of work behind the scenes. A blogger is responsible for everything he/she is doing. I really appreciate now what every writer writes. Because it is so easy to find faults in whatever is written. But when you sit down and start writing, you feel lost. It becomes difficult to find words to write. Starting a blog and maintaining it is real hard work. You have an idea of what you want to write.If you don’t have an idea start writing down what you know.Sometimes we want to do something but our mind is totally blank.And what you can write about. Just write whatever comes to your mind. Say you have got 10 ideas. Then arrange them in different parts. All these are important.You can chose out of these topics. Now think about the blog name.Try to chose easily memorable name. Though people don’t directly search for your website. It is better to have a memorable name for your blog. When you have selected a name, you have to register it. There is long list of topics. Choose what you know about and you can write lot of posts. 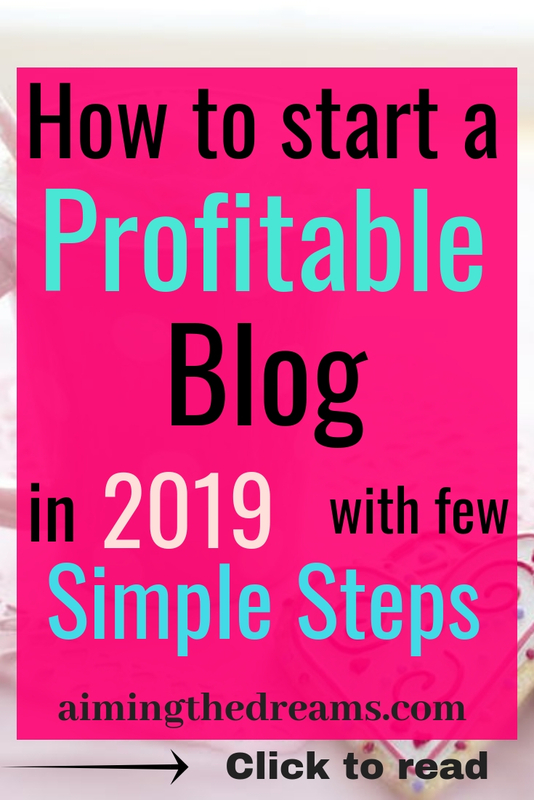 Click here to start a blog and learn here how to go from here. Choose a domain name and register here to start your blog. Choose a domain name that you love and feels happy about. Registering your domain name is important. You don’t want to run into any dispute regarding brand name. It is best to use a credited service provider. 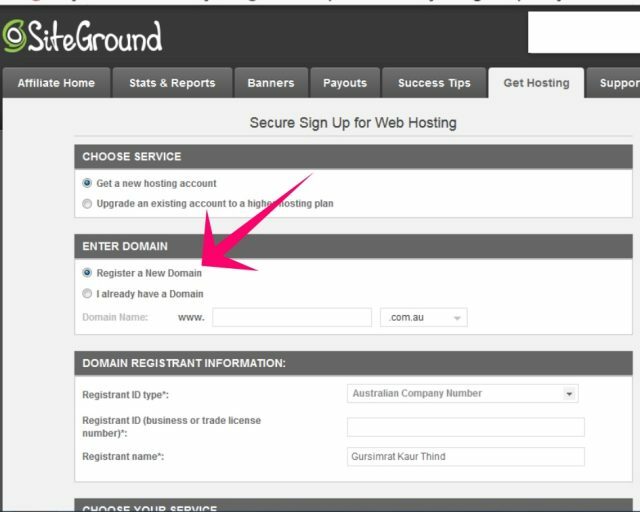 I recommend using Siteground for registering your domain name.Choosing the domain name is just a first step in starting your blogging journey. Good luck for that. If I can do it so can you. Let us dig deeper and find out other things required for running a successful blog. Example.com/.net/.org whatever you will chose. 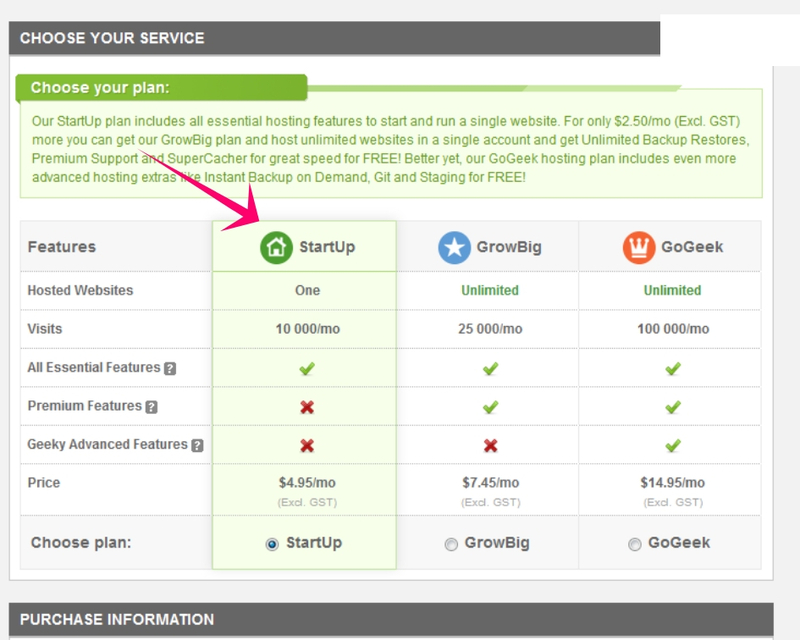 For hosting, you can use Siteground as your hosting. 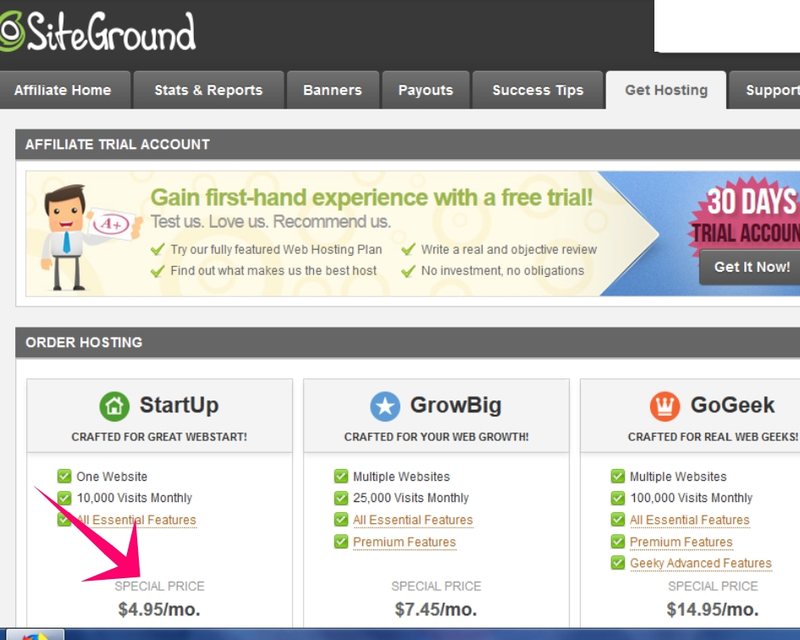 Siteground has a very good hosting plan which is very good for new bloggers. Free blog doesn’t look professional. You will have less control over your blog. And everything could disappear from your website. I have heard this happening to people. So it is not recommended. One of my friend was blogging with this type of hosting. But she had to pay the price. All her hard work disappeared and she could not do anything. The best part is the support which you get from Siteground. You don’t have to wait hours before resolving the issue. Support is always a must for people like me who are not very technical . It ts easy to set up a blog but sometimes you just get stuck at even small things. It could take long time to figure out . But with support you can have answers in minutes. Theme you choose for blog should be responsive and clean looking. There are plenty of themes. Some of them are free. But again you cannot have a good support with free themes. If you get stuck some where with free themes, it is difficult to come out of that. But with the paid themes, you get good customer support which you will definitely need if you get stuck somewhere. I personally use genesis and I love it. Genesis themes are easy to customize. And they have themes for everyone. Easy to use and they are also mobile responsive. Most of the designs are minimalist and clean. Yes you will need some of the plugins. It becomes easy with the plugins to customize the website. You don’t need every plugin right there but some of them are very helpful. As a beginner it is difficult to customize with html codes but plugins make things easy. It is up to you what kind of design you want. But keep it clutter free. Minimalist themes are better for design. They appeal to eyes and are easy to navigate. Like sometimes we come across the websites which are not easy to navigate. Nobody wants to spend time on such kind of creepy websites. A beautiful site is easy to navigate and is mobile responsive. As the adage goes. Content is everything. If you will not have good content on your website , It would be difficult to retain readers. Write compelling content. Your content should solve some problems. Everybody surf the net to solve a problem. Those posts are always shared more which revolves around solving some problem. And everybody wants quick fixes ( including me). Though there are no quick fixes. As you will start your blog you will be able to figure out so many things on your own. Writing style improves as you start writing. Easy for born writers but if you have to learn writing, just start writing. There is no overnight success. It takes time but consistency is the key. You will have daily challenges. If you feel stuck somewhere, I have a Facebook group where you can interact with others. Join my Facebook group here. But believe me, you will emerge winner after accepting those challenges. And then you feel like why you didn’t started it earlier? I am also in same boat and always think why I didn’t started earlier. So instead of waiting for the right time to come, grab a cup of coffee or tea , and sit with your laptop in front of you to figure out this blogging thing. I am also a starting blogger who have few thousand page views. And sometimes I feel like I want to write something and then have a blank mind. I could not find words to express my thoughts. Though things are changing a bit but still I feel overwhelmed with the daily challenges. Don’t get disheartened and take every challenge a day and as it comes. Learn one thing daily for a month, you will master WordPress. I mean for running your own blog. If you are not a writer, it will be little bit difficult to write but it will come to you gradually. I have studied science and engineering. So making stories and explaining with emotional touch is sometimes difficult for me. But I have learned a lot in the process. Now I can write better. English is my second language, I feel like I think in my own language and then process the ideas to English. When I proofread my post, I could sense it. I write the way I think in my own language. But things are improving and if you feel stuck at ideas, read other blogs. Don’t copy anything but it will give you ideas. Ideas may be in your mind but sometimes they are difficult to process. Things are getting better but still have to go a long way. Please share if you feel the same for blogging.